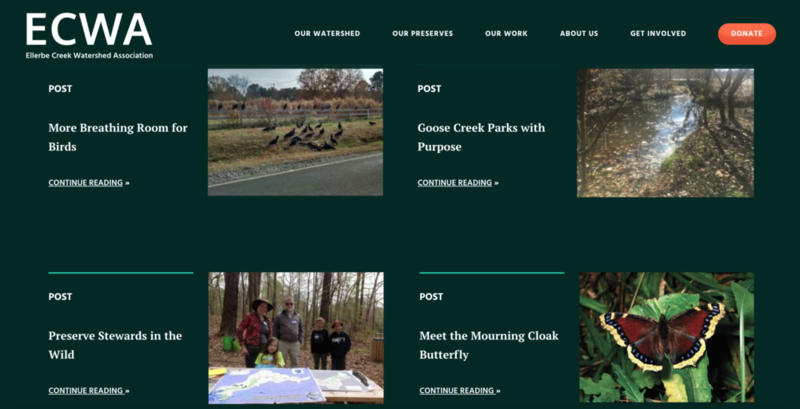 My UX projects thus far include a communications app and a nonprofit website redesign. I have followed the UX process from user research to high fidelity wireframes via ideation, prototyping, information architecture and usability testing. I discovered that I particularly enjoy the flare and focus cadence of brainstorming and refining ideas, as well as thinking about how creative decisions like the choice of typography and color impact user behavior. 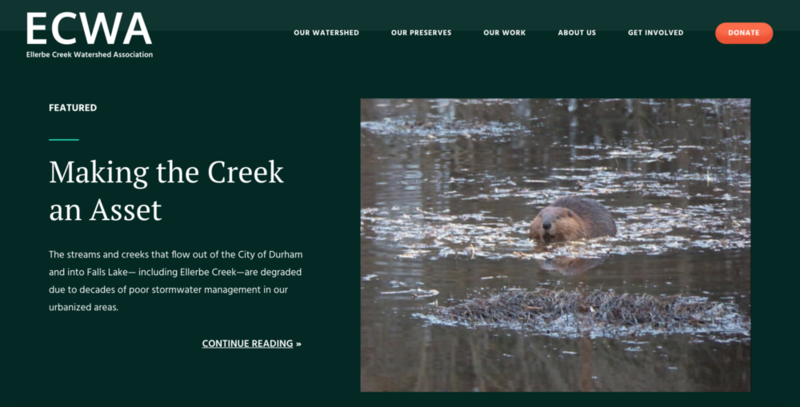 Ellerbe Creek Watershed Association is a conservation nonprofit whose impact was being drowned out. 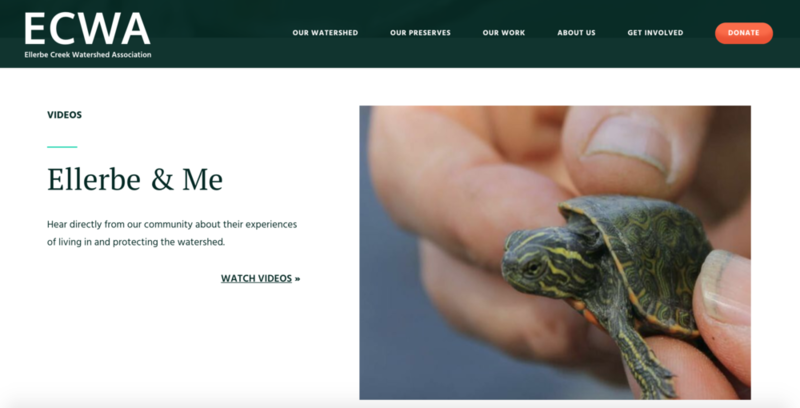 I helped design and implement a new Weebly site that tells the story of why watersheds matter. I am designing a streamlined log in/sign up, account integration flow, and projects dashboard for this virtual project manager. I created the design for a smartphone app that ties travel plans to weather forecasting.